When I heard the NEA is in jeopardy of being axed by the federal government, I cried for our country. I agree with Danby. Art is a necessity and it enlightens us. This is one of Danby’s paintings. Aha! Yes, it is understanding. You peer at this painting of the boy about to bicycle the hill and you can see the metaphor in it. One can understand very quickly why Danby’s quote is appropriate. It looks like a hot, sunny day. The boy is hunched over as one does when he first steps on to the bike pedal. Many a time, I’ve experienced a precarious moment or two getting started a bike. How about you? Because I am open minded, I can see many things in the painting. People who don’t appreciate art never see anything more than a boy on a bicycle. They probably don’t even notice the hill which lays before him. How can we begin to understand one another if we don’t attempt to put ourselves in his shoes? 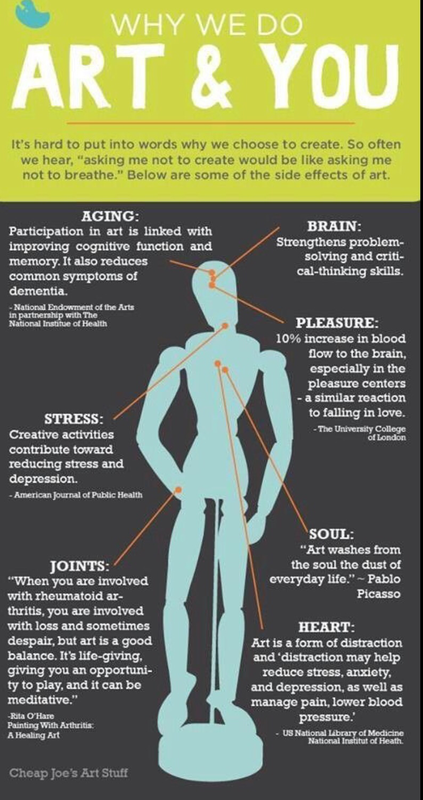 The arts make for a civilized society.